The season 4 storyline will follow the aftermath of visiting another planet; events occurred of Sokovia Accords and elimination of Hydra. After these important happenings, the SHIELD doesn’t require to function in the background by hiding itself. Moreover, the agency has been legitimized again and can work on its mission openly. Phil Coulson, the Director of SHIELD, died in the last installment. He is alive and framed his death to work undercover. He is indirectly supporting Mack to find all the Inhumans. Coulson and Mack have been on their mission to track down Daisy aka Quake who has gone rogue. Both of them are trying to find her to protect others from her uncontrollable powers. The new Director of SHIELD also blames Daisy for all the destruction. Also, Agent May is training agents to build the specialist strike teams. Meanwhile, Fitz and Simmons are going to step forward for their relationship. As Simmons has been appointed as the Special Adviser to the Director of Science and Technology, the rest of the team is finding it difficult to trust her with the important and secret information regarding Coulson and Mack. 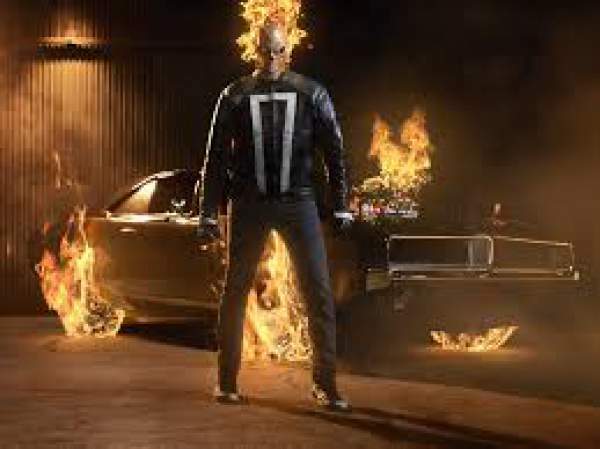 Another main character of this season will be Ghost Rider aka Robbie Reyes played by Gabriel Luna. He will have a significant role throughout the installment. Below is the official synopsis for the season 4 premiere. With the Sokovia Accords and with Hydra destroyed, S.H.I.E.L.D. no longer needs to operate in the shadows; Coulson and Mack team up to confirm the presence of Inhumans; May needs to train specialist strike teams. ‘Agents of SHIELD’ Season 4 Episode 1 titled ‘The Ghost’ will premiere on Sept. 20 on ABC.